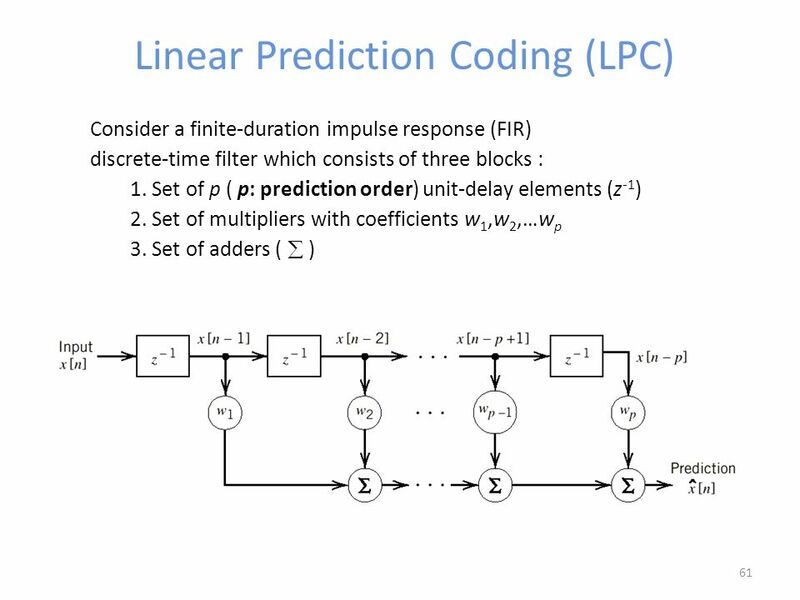 When creating high level block diagrams of DSP or signal processing, what symbols are typically used? Are there any standards? For example its common to see gain to be a triangle. Whilst for a low pass filter, I have seen a few ways. Assuming an absence of standards, whats a practical way of finding/referencing symbols? Was thinking there must be some reasonable comprehensive software packages, say like Simulink, that would have made an intelligent attempt at creating symbols. Or worse, review various DSP books? Can anybody recommend an approach or resource? In an ideal world, an open source project set of .svgs! The best option would be to review the standards published by large standards organisations such as ANSI, ISO, DIN, EN and others. Other countries have respectable standards organisations but these are the ones I happened to have off the top of my head at the moment. I think that what has the potential to cover everything is the flowgraph, which is not too far off the underlying abstract tool for representing interconnected components. More specific to DSP are only a handful of symbols. These are, the delay element (a square with $z^p$ where $p$ denotes the delay and its sign is usually negative), the "summation node" (a circle with a $+$ or $\Sigma$ inside it) and the "gain" which denotes multiplication by some coefficient (so, really, a circle with some number inside it). I have quoted the "summation node" above because you might find diagrams where you have another operation taking place at a similar node. For example, you might have "modulation" (the circle with the X cross occupying the full diameter of the circle). Are there any standards? For example its common to see gain to be a triangle. The triangle is a reference to the symbol for the amplifier and I think that it makes obvious sense to everyone who has studied electronics. This is another point: Diagrams have a context. On a CPU, the term "coefficient" or "multiplication" makes more sense than "amplification" or "gain". If you are talking to Radio Frequency (RF) people, "multiplication" and "amplification" are more likely to be associated with "mixer" and "amplifier" in the real world, but if you are talking to an Audio person and you tell them about "mixing", they might think something quite different. Whilst for a low pass filter, I have seen a few ways. As far as I can tell from an old stencil ruler, the wavy representation of filters is a DIN standard and you strike out the cut off bands. So, a band pass filter has three waves with the low and high crossed out. I have doubts for that demodulator though because it denotes an envelope detector which means AM demodulation. If you left "demodulator" open, without definition, I think someone might associate it with a "mixer". Not the answer you're looking for? Browse other questions tagged reference-request visualization or ask your own question.